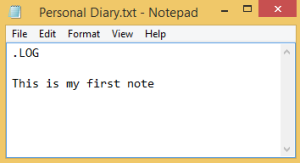 Notepad is the most powerful yet simple text editor which come’s within windows operating system. It’s files are saved in txt format which is widely compatible with other text editors. But don’t go with it’s simplicity, It can be used to create files of any file extensions like html, bat, vbs etc. 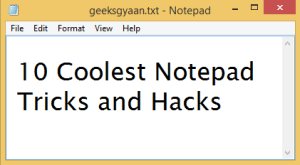 So here I have shared some best notepad tricks and hacks which you can use to amaze your friends. These are some useful notepad tricks and tips which you can use in your day to day life. Some of them can be used to prank your friends while some of them can make you more productive. This is something which I personally use. 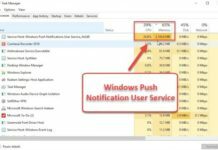 This trick will shutdown your PC in just a single click. So there is no need to follow the tradition of going to start and then selecting shut down. msg * Hey, there I am going to shut down. Make sure to select All files (*. *) in Save as type. Note – You have to always select All Files(*. *) while saving the files with other extension otherwise any of the notepad trick won’t work. This code is often referred as EICAR code which is an abbreviation of European Institute for Computer Antivirus Research. This notepad hack is widely used to check if your antivirus program is working or not. If your antivirus works fine then this virus will get detected within few seconds. This trick automatically adds a date whenever you add something to the text file. It can be used as a personal diary or a log book. 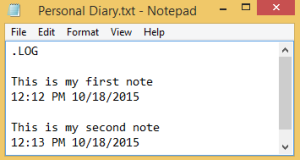 Launch Notepad and type .LOG in the first line and then on the next line you can write your notes as shown below. Now simply save the file as any name you want. Whenever you will open the file again then you can see the a date being inserted above your notes. Save the file as Matrixtrick.bat , Make sure to include .bat extension. 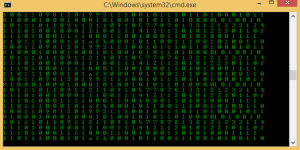 Open the file and you could see the matrix effect. This trick will simultaneously open notepad again and again. 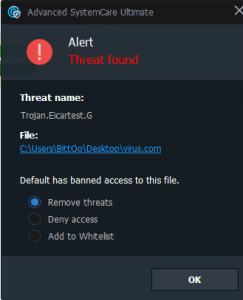 It can be quite dangerous as your system may get hanged, So only this trick on your friends computer. These notepad tricks are very dangerous so try at your own risk. I am not responsible if anything happened to your or anyone’s computer. Don’t use these tricks to crash someone’s PC. All of these are just for educational purpose. This trick simultaneously presses enter again and again. This is not a very fatal trick, But if you wish to annoy someone then you can use this trick. Open the file and get ready to be annoyed. Open the file at your own risk! 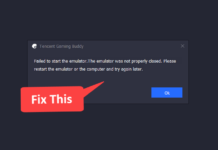 This trick shutdowns your computer and deletes a system file which is required to boot your PC. Once the file is deleted the computer becomes totally dead and can only be recovered after installing windows again. Don’t dare to open the file, Otherwise your PC will be totally damaged. This will totally wipe each and every drive present on victim’s computer. 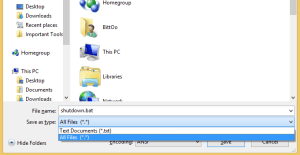 If you want to format someone’s hdd than this trick is for you. Save the file with virus.exe name. Of course you can change the name but don’t forget to save the file with .exe extension. Now just mail or send the file to your victim. Whenever he open’s the file all the data on his computer will be lost. System32 is a very important directory which is used to store important system files. If this directory is deleted you won’t be able to boot your computer.